As Robert J.C. Young explains in Postcolonialism: A Very Short Introduction, one of the central issues facing postcolonial women is the tension between nationalist political movements that are resistant to colonial powers and feminist political organizing that is associated with this colonial power. Feminism is associated with modernity and the modernizing force of colonial powers, and therefore is sometimes claimed as antithetical to certain strains of anti-colonial organizing that Young dubs “macho-nationalist” (97). Women who want to identify with both political movements—feminist and anti-colonial—had to struggle to reconcile these identities that are deemed conflicting by the mainstream society. Young explains that in India and Africa, colonial forces outlawed practices such as “child marriage, widow-burning, and female genital mutilation” (97) so anti-colonial movements rejected these bans. The “preservation of these practices became celebrated causes for nationalist resistance” (97) for some anti-colonial organizations, thus alienating women who both supported the ban and opposed the colonial regime. 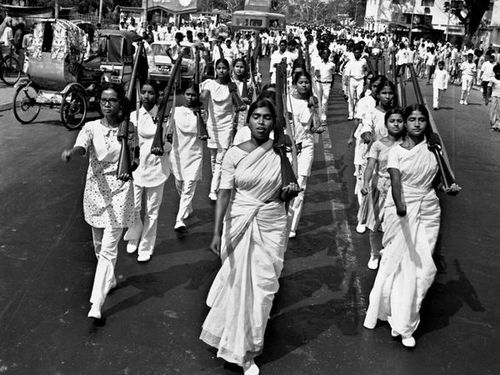 This binaristic division between colonial forces and anti-colonial resistance movements left little space for women who wanted to identify both with the feminist aspects of colonial modernity and anti-colonial nationalism. Following independence, postcolonial women continued to face struggles as women that postcolonial men did not face. Young explains that in the period following the overthrow of colonial governments, men experienced a “break” from the oppression of colonial forces, but for women “there was no such break: the struggle continued, now against a patriarchal sphere that no longer required women’s support” (99). 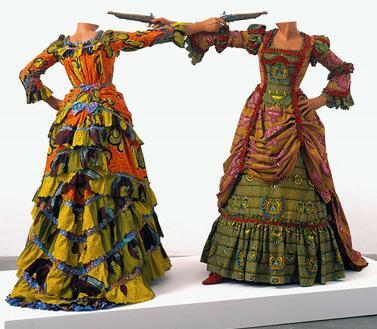 This means that for postcolonial women, the struggle for freedom from oppression continues, with the added difficulty that feminist organizing is sometimes associated with Westernization and modernity, and thus seen by some postcolonial patriarchal movements as antithetical to postcolonial nationalist identities. Postcolonial women must thus develop hybrid identities in order to negotiate a position of agency within these ideologies that are presented as oppositional, and in doing so, they disrupt and question the oppositional nature of these viewpoints. 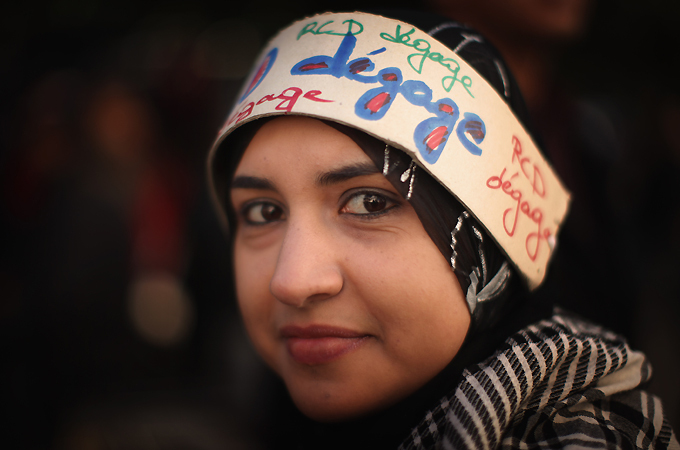 With regards to the relationship of Western feminism to postcolonial feminism, postcolonial feminists also must attempt to forge hybrid identities that allow them to assert their agency and independence in the face of Western feminists who may deny them this agency, and also to critique and advocate for change within their countries. Similarly, issues of race, class or caste within postcolonial nations inevitably intersect with issues of feminism, and so political organizing must negotiate with these complex, overlapping identities, and not rely on simplistic binary and exclusionary oppositions. The politics of hybridity provide a possible solution to this issue faced by postcolonial women. Hybridity poses a challenge to binary divisions, such as the division between colonial and anti-colonial politics, or Western and Eastern culture, and offers a space of articulation for identities outside of these enforced divides. Postcolonial women create hybrid identities that combine feminist ideology with postcolonial ideology, disrupting the binaristic oppositions sometimes presented as part of each.